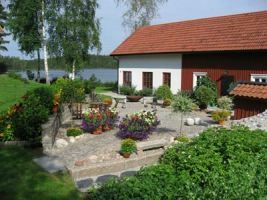 Welcome to Sweden and our independent vaction rental service for holiday homes from Southern Sweden to Laponia. 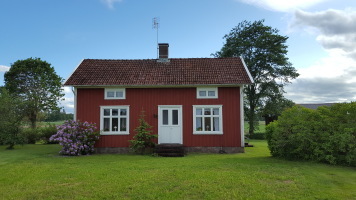 Here you will find cottages, apartments, corporate housing and other holiday homes for rent throughout Sweden. 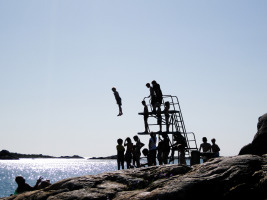 Book safely, easily and quickly, and discover Sweden from its best site. 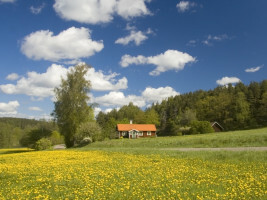 Beautiful holiday cottages and apartments in Sweden - Welcome at Tripto! Book your holiday easily and comfortably at the landlord of your choice. 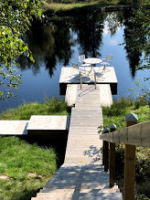 Choose between mostly private accommodations in Sweden, may it be in the skiing areas of Dalarna and Jämtland or in one of the many attractive bathing spots at the coasts. 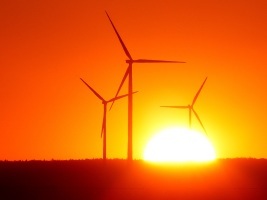 You can reach our support center every day by email. Please send us an email to: info@trip-to.com and we will come back to you a.s.a.p. ... and become a new Tripto landlord. Rent out your accommodation with a strong partner at your side and get more bookings. With TripTo you will find great guests from all over the world. Contact us now! 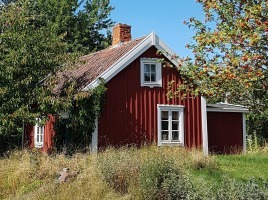 Are you looking for a typical Swedish log cabin located in the deep forests, secluded forest lakes or “the king of the forest” in its natural habitat? 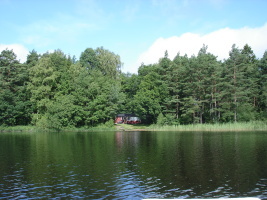 Then you’re absolutely right here - discover Småland, located in the beautiful South East of Sweden! 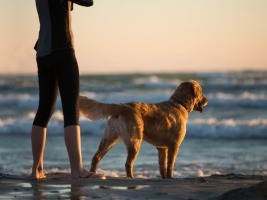 The accommodations in this category allow to bring dogs in general or on request, so that the whole family can spend the most beautiful days of the year together. 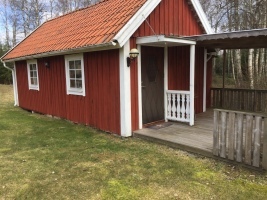 Are you looking for a cozy and calm accommodation in Sweden and want to connect relaxing with a little fishing adventure? 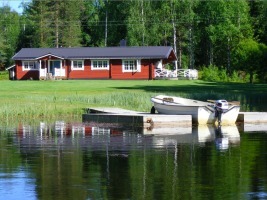 In this category you will find holiday houses and apartments focused on fishing. 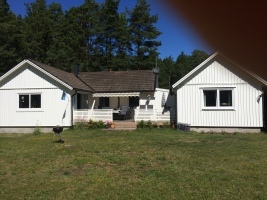 Have a look at our offer of ski huts, holiday houses and other accommodations in the most attractive skiing areas of Sweden like Dalarna, Härjedalen, Jämtland, Lapland as well as interesting offers of south Swedish ski areas like Isaberg or Mullsjö. Do you love history and old houses with a centuries-old history?! Spend your next vacation in Sweden on a private mansion. The following rentals are designed to vacation in the group or several families and have one thing in common. They are situated in the very top positions, offering lots of space and it will be an early adopter of the best weeks of the year. Group holiday or vacation for a large family. 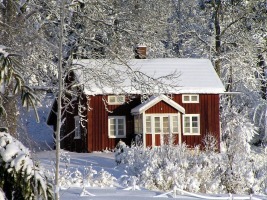 Find large holiday houses or more cottages that are rented together. It's time again for the next family reunion or do you want to bring your friends and family for a cozy holiday trip in Sweden?! 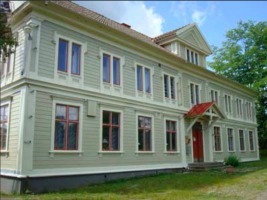 Are you looking for corporate housing in Sweden ?! 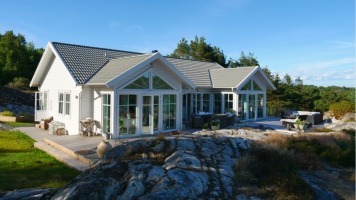 Search for furnished corporate apartments or houses in Stockholm, Gothenburg, Malmö or elsewhere in Sweden. Find the right accommodation near your construction site or workplace ans ask our costumer service (minimum stay 30 days) to get the best price for your short term / temporary rental. 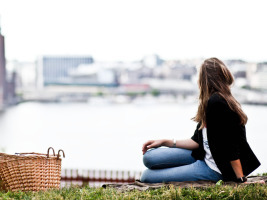 The biggest city of Scandinavia, which ist he residential seat oft he Swedish royal family, invites you to have your next city trip in Stockholm. Discover the best of two worlds: The city of Stockholm as well as the skerry islands in the sea. 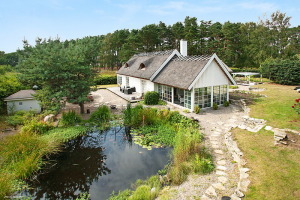 The two Baltic islands of Gotland and Öland are the target of the subsequent accommodations. 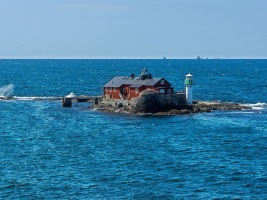 Both islands are located in southern Sweden. 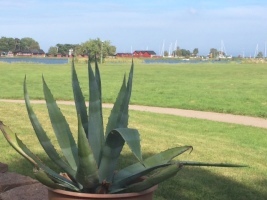 Öland is connected to the main land by the bridge in Kalmar and to reach Gotland you take the ferry from Oskarshamn or Nynäshamn.